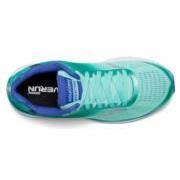 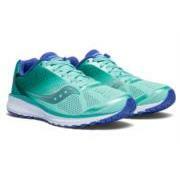 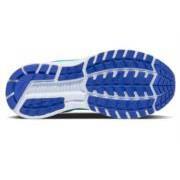 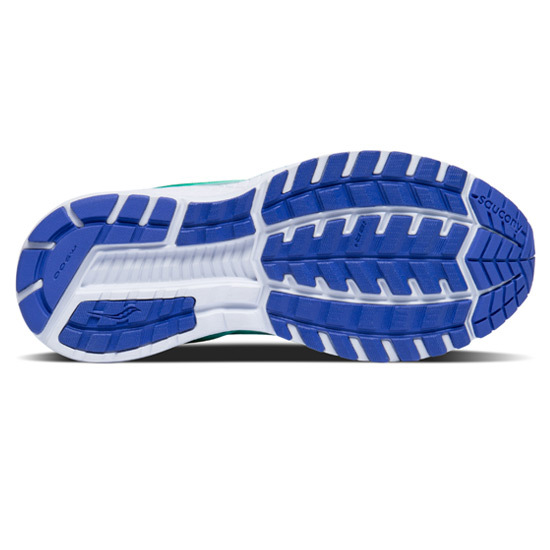 The Saucony Breakthru 4 women's running shoe is designed to smash through ceilings. 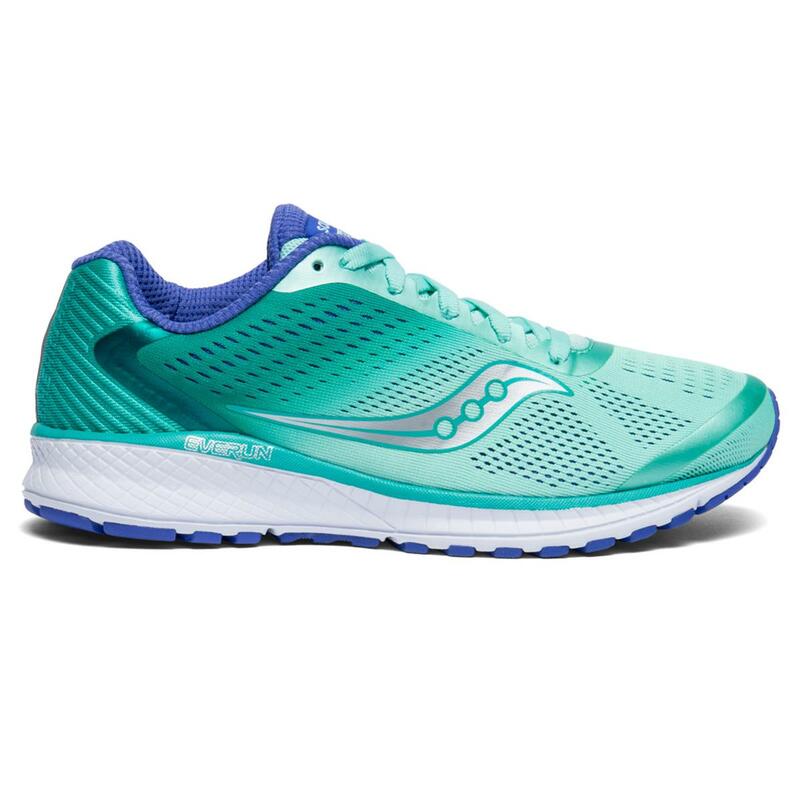 With a redesigned engineered mesh upper for a dynamically crafted fit, and a no-nonsense underfoot feel paired with EVERUN. The result is a light and snappy ride that keeps you gaining on your goals, and running through them.